Clean & Hygienic water supply? 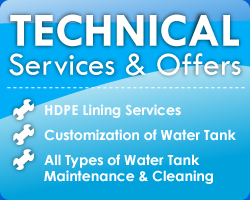 We would like to take this opportunity to introduce you a reliable and quality SMC Hot Pressed GRP/FRP Sectional Water Tank & other useful products and services. :: High Quality Product with best price - The latest GRP/FRP Technology from Japan. 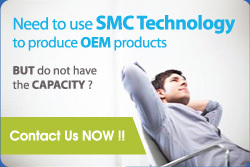 :: OEM SMC Hot Pressed Products for our Distributors & Agencies. All contents © copyright 2019 KK Composite Technology Sdn Bhd All rights reserved.